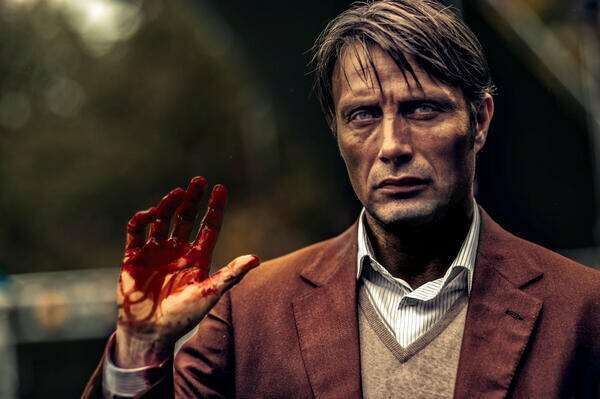 The Horror Honeys: Honey Buzz ~ 'Hannibal' Premiere Moved to Summer? NOOO! 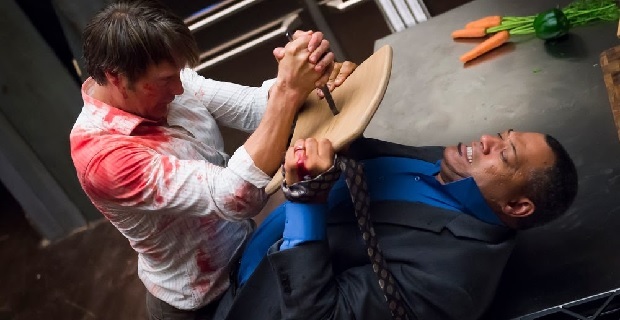 Honey Buzz ~ 'Hannibal' Premiere Moved to Summer? NOOO! Uh-huh. So now, not only do we have to wait even longer to see who survived Hannibal's final massacre, but we have to worry even more than we already do that the show won't survive season three.